Tip #1: Plan out your bullet journaling layouts. When you first get your dot grid journal, usually all newbies to the bullet journaling world get oh-so-excited about what they should add and what should be included in it! It can be overwhelming! Do not fret, a good starting point is to first test your favorite pens & dual-tip markers in the back, and then measure out some standard-size blocks in the back too. This makes it easy to replicate your spreads and saves you time by skipping measuring the lines every… Single. Time. To take this a step further, grab some really thick card stock and cut your own weekly or monthly stencil if it’s something you use regularly. Cut out your shapes and you can reuse it as much as you want! Tip #2: Take a shortcut with functional stickers. 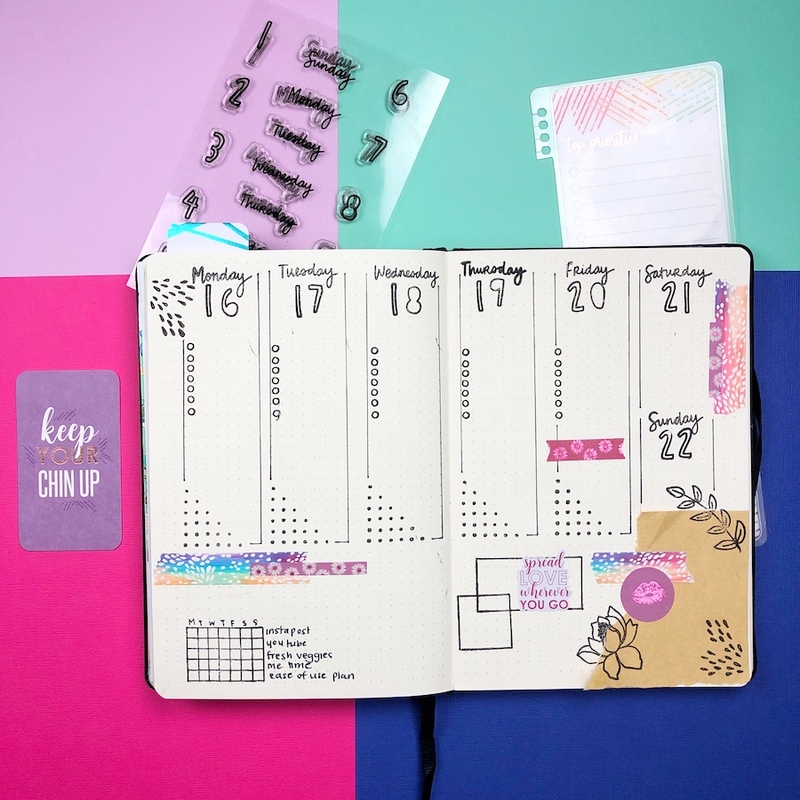 Bullet journaling your weekly habits by writing them out every week can be really frustrating and time-consuming, so luckily there are a couple of clever tips to work smarter, not harder, with stickers. You can easily set all your habits upfront at the beginning of the month. This makes it a one-stop shop for updating, and you don’t have to write them out every week. 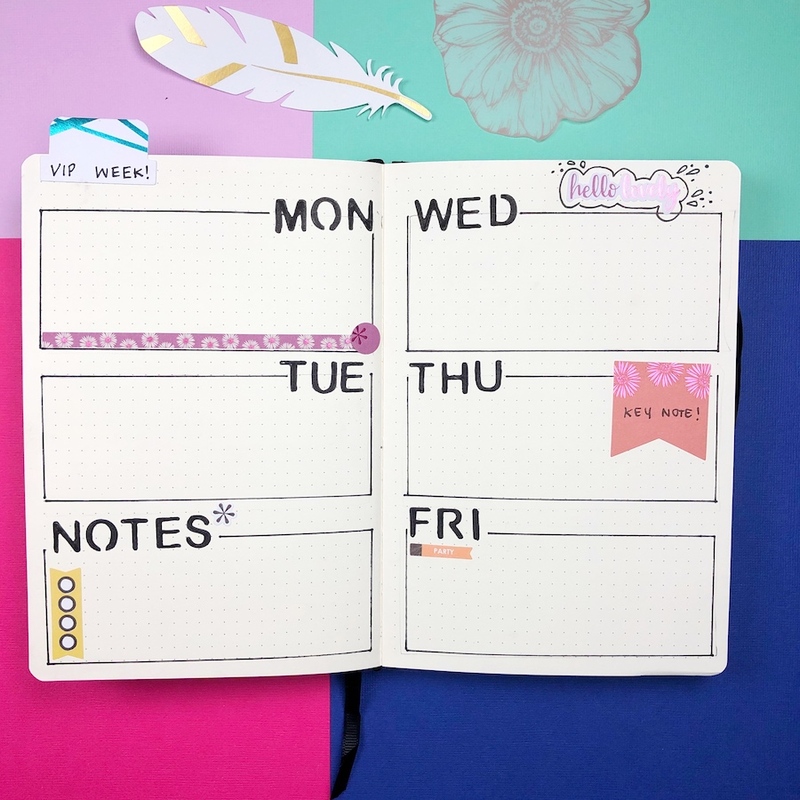 Another option is to use the weekly Erin Condren Habit Tracker Stickers, which you can cut or use as a block because they fit so perfectly in a wide range of journal sizes. Use weekly header stickers to eliminate having to write the weekdays over and over. 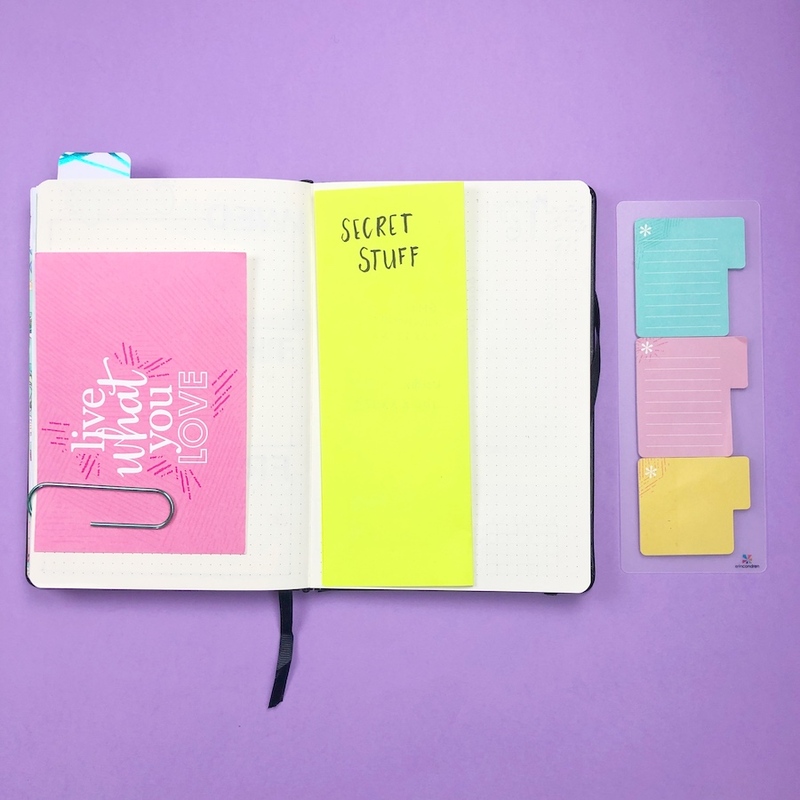 Use flags, banners and to-do list stickers to make your pages pretty & practical! 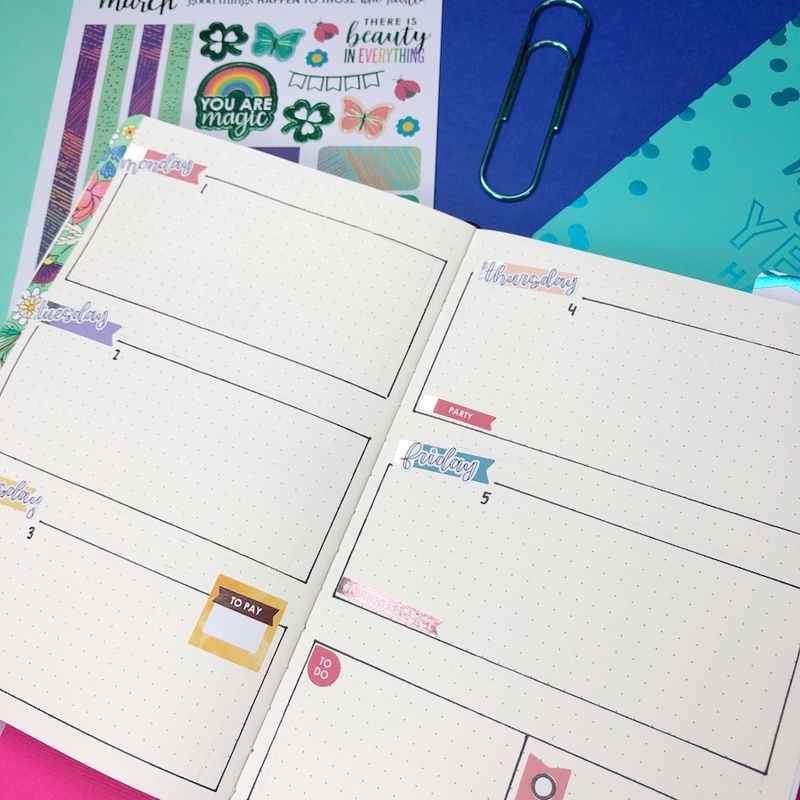 Tip #3: Create easy bullet journaling spreads with stamps! Amy Tangerine and Erin Condren collaborated to make the most amazing stamping sets. This stamp collection is perfect for any bullet journalist looking to save time or create easy but lush looking spreads! What I really love about this collaboration is that they have thought of everything, from weekly stamps, habit tracker stamps and monthly stamps. The sizes are perfect too for standard dot grid journals (5mm)! Tip #4: Work the washi! 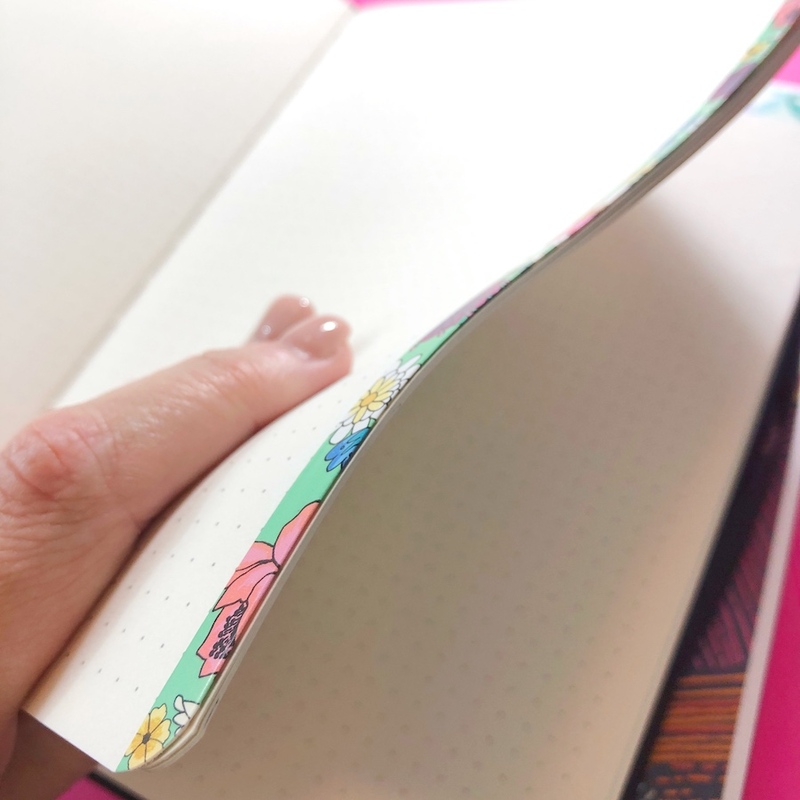 Use washi & paper tape for bullet journaling to mark your edges and pages. 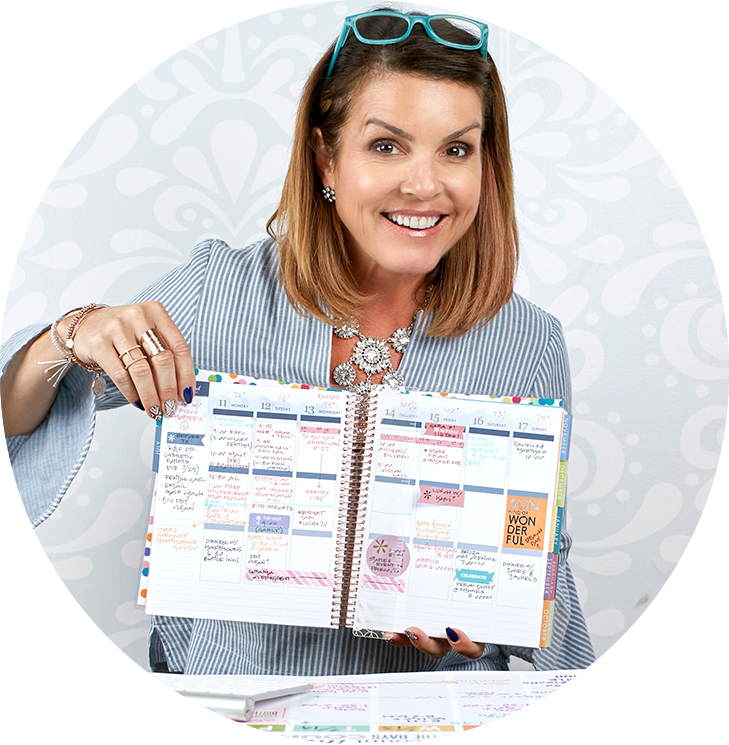 It’s a fun, colorful and easy way to create spreads and save time looking for the start of your month or important weeks! Time-Saving Bullet Journaling Tip #5: Make journal-hopping info STICK with sticky notes. Often we have collections or spreads that travel with us from journal to journal and year to year. This can be really time-consuming if we have to recreate those every time we change journals! A simple way to overcome this is by getting a couple of A5 post-it notes and sticking some dot grid paper on (if you are tracking something), or use them as is for things like passwords or important information. That way, when you move to your new journal, you save lots of time by transferring the sticky notes! 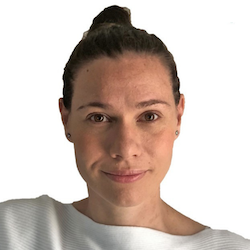 Nicola is trying to build a better, more supportive community for planners and creative journalists through her website, My Inner Creative. You can also follow her bullet journaling journey on Instagram & YouTube.